The most ingenious bank robbery in history! When a bank clerk's mother is kidnapped, he turns his latent passion for crime and his high IQ into reality as he pulls off the most extraordinary bank heist in history to buy back his mother. 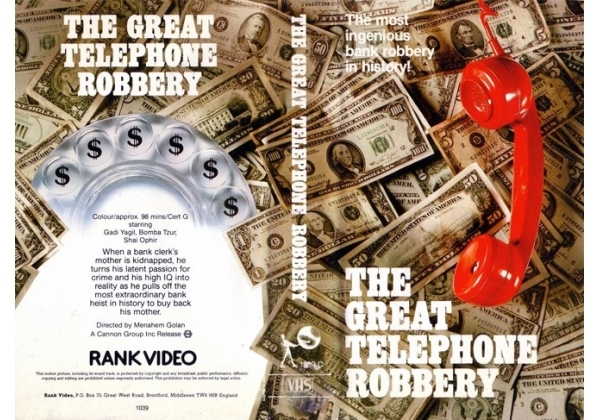 Or find "Great Telephone Robbery, The" on VHS and DVD / BluRay at Amazon.